More for the paint pile! 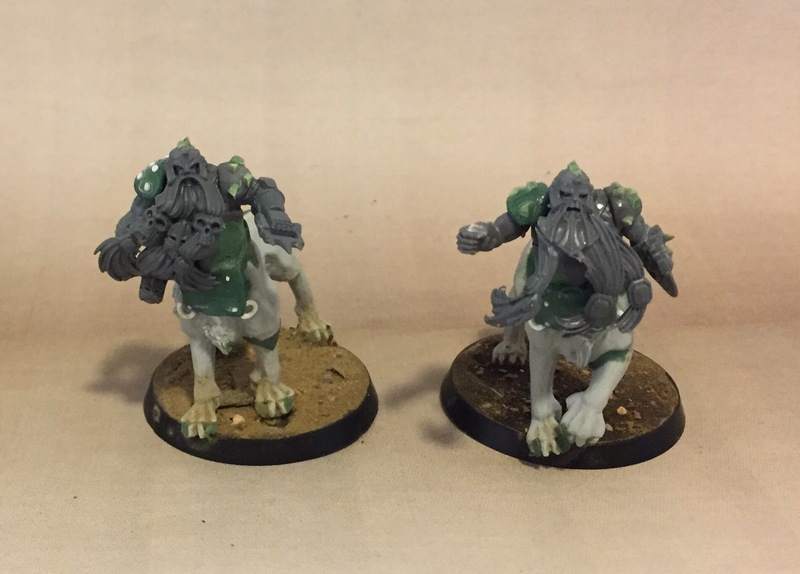 The Chaos Dwarfs are ready for paint! The blockers where a handfull. New sculpts are so intricately made that to convert them I ususlly find it easier to assemble them and then chop them up. 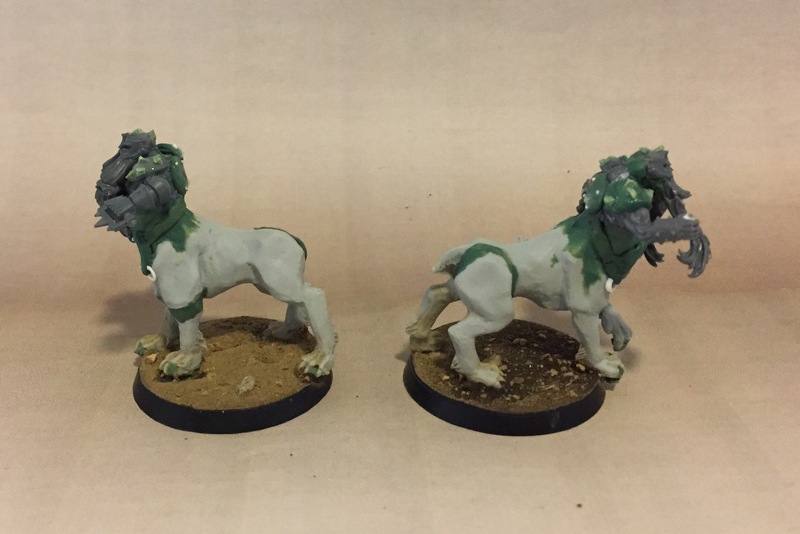 Of key note I removed the pony tail, switched up arms and poses and then used greenstuff and rivets to tie them in with the goblins that I’m using for hobgoblins. I long contemplated adding a helmet but decided against it. He’s only AV8 and I like the head so kept it simple. The bull centaurs where the most difficult. Mostly because they simply needed the more work. I based them on the slayer bodies and gor arms. They are quite big but it’s hard to avoid. These are my no.1 priority to paint next so I’ve already basecoated them. I’m actually thinking on potential teams for the next project. Sylvaneth/Wood Elves, Lizardmen, Khemri and normal Dwarfs are on the short list. 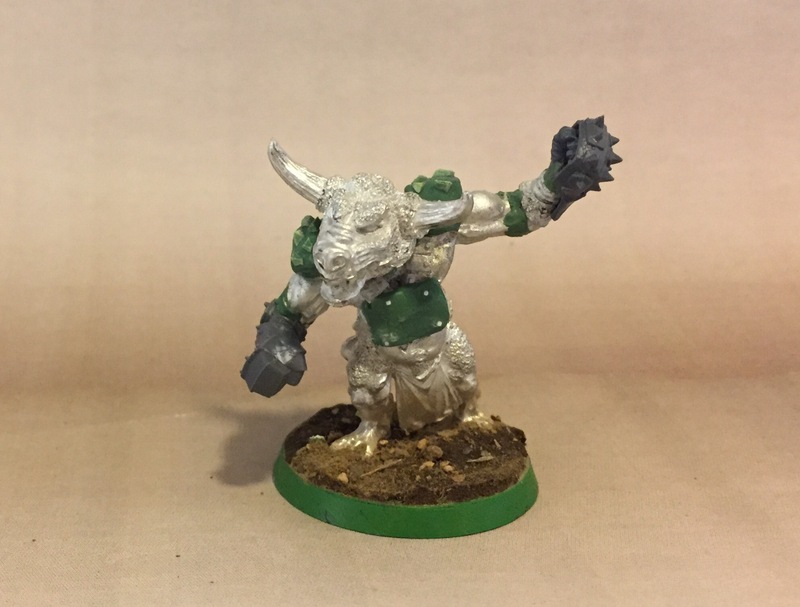 Can’t wait to see that Minotaur painted up! Crazy-good mate! These are going to be awesome. What colours are you thinking?